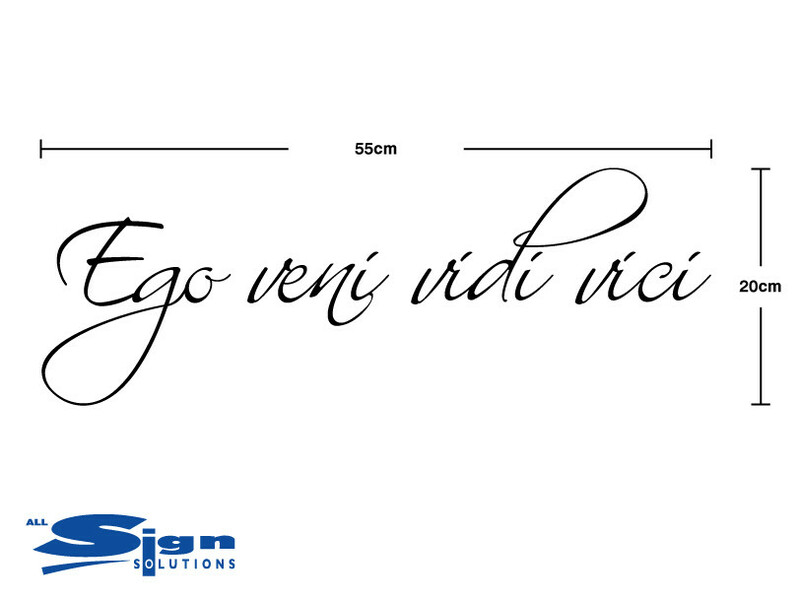 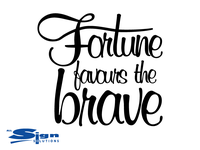 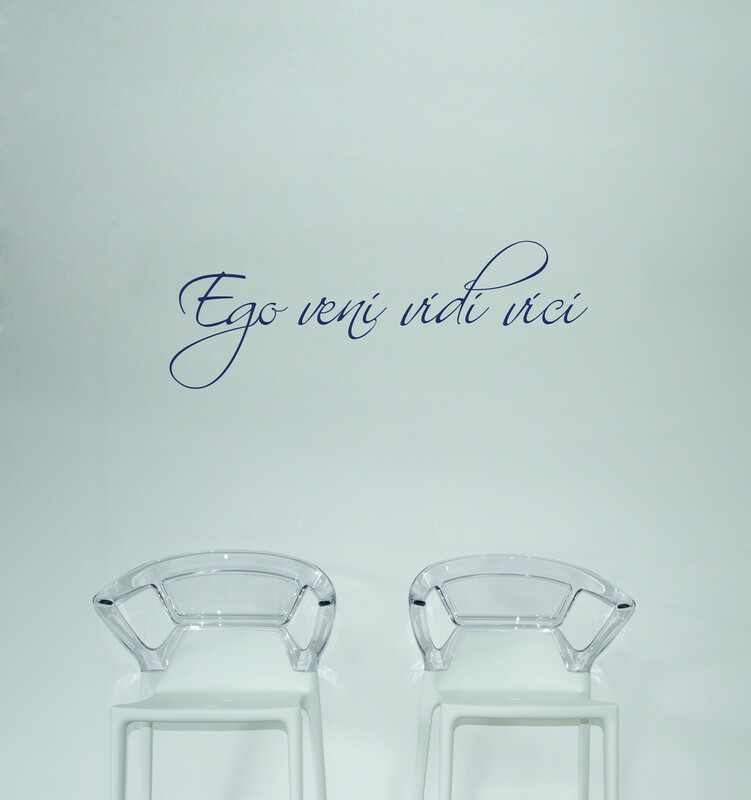 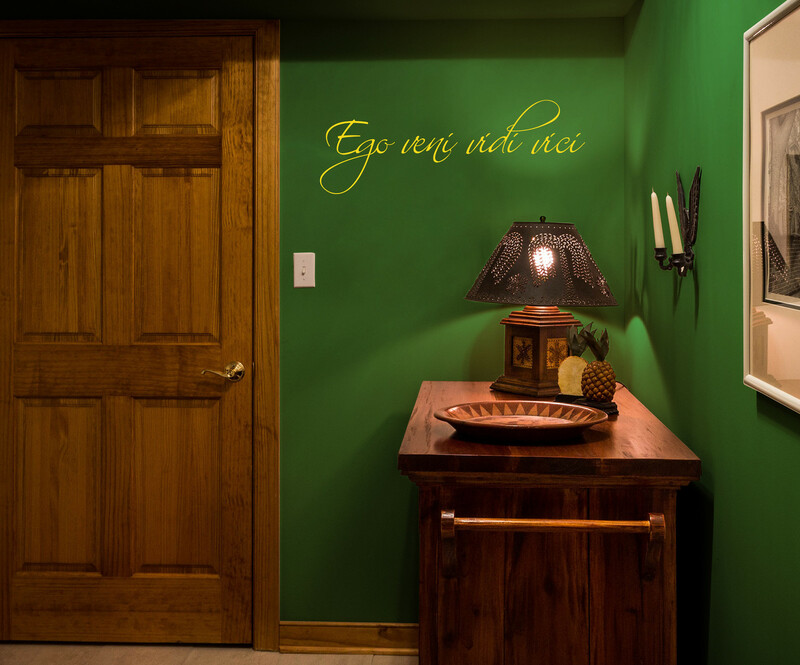 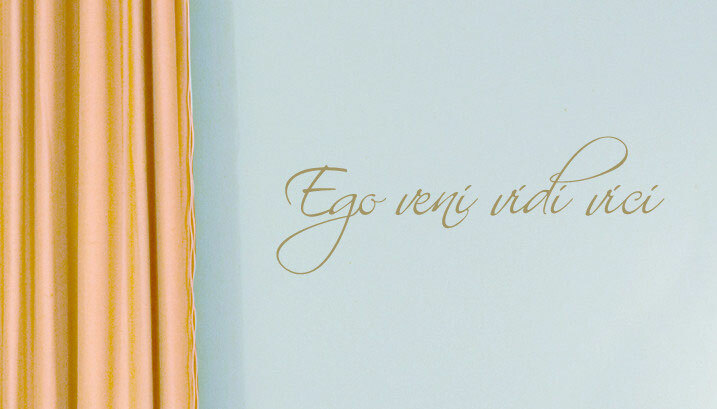 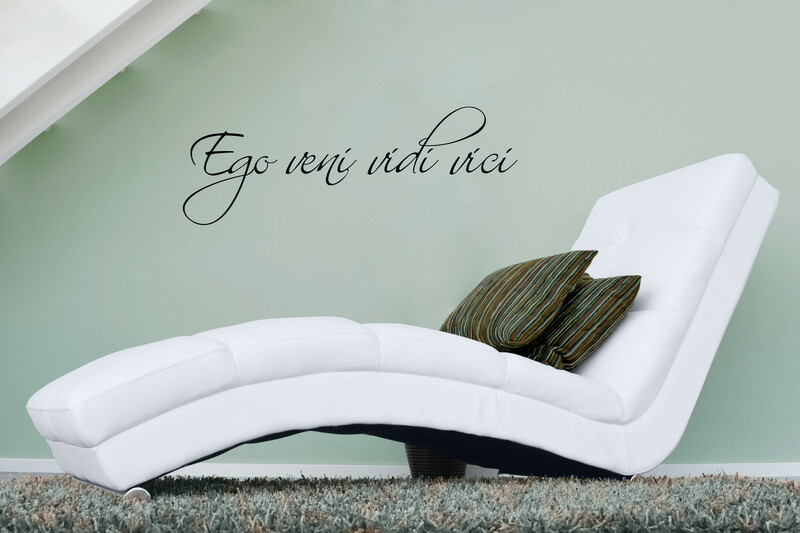 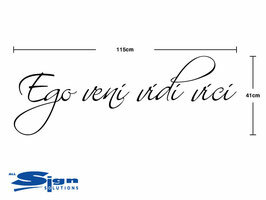 The popular Latin phrase, "Ego Veni Vidi Vici" from the Roman era around 46BC by Julius Caesar. 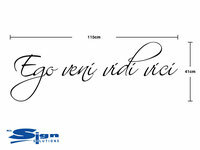 Meaning I came; I saw; I conquered. 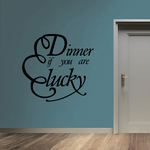 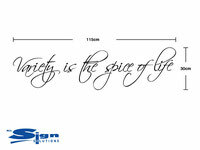 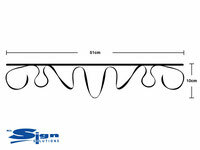 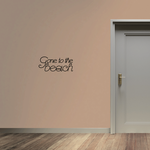 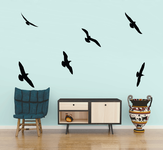 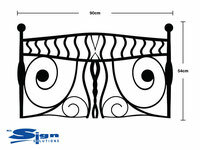 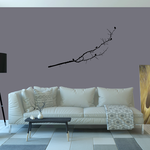 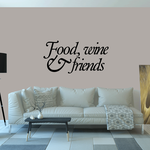 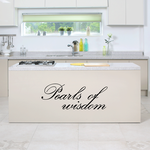 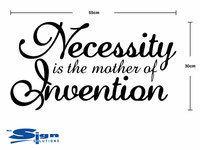 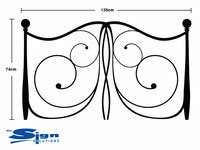 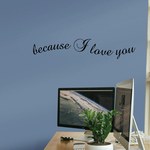 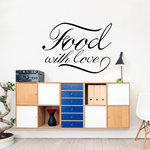 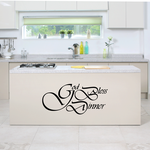 This design will add an elegant feel to any room.